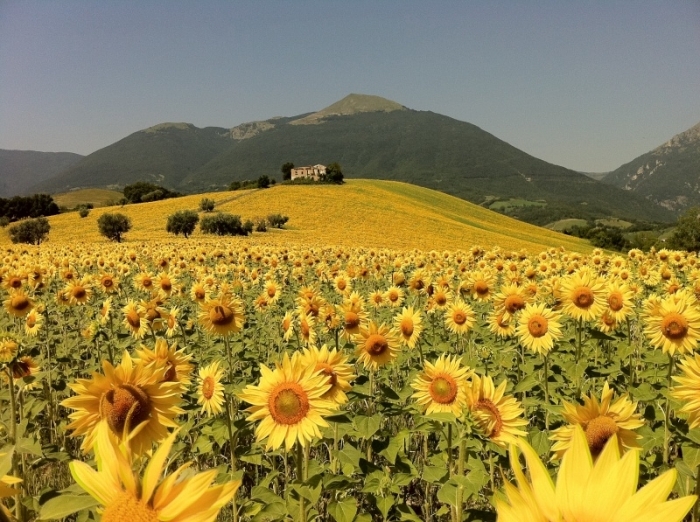 Cycling along the beautiful hills of Abruzzo across vineyards, ancient routes, old villages and cities of arts , you will taste some incredible wines such as Montepulciano and Trebbiano and discover their origins with winemakers and our “buddy”guides. A true sensory experience, where we cross the olive groves, forests, vineyards, observing the vegetative phases of the vines, to understand how grapes grow in the vineyards and how to make wine by visiting local businesses. The itinerary is divided into four steps, starting from L’Aquila and arriving to Chieti, a fascinating area where Montepulciano is grown. The experience of red and white wines tasting will be accompanied by the tasting of the precious extra virgin olive oil, without excluding dairy products, bread, legumes. 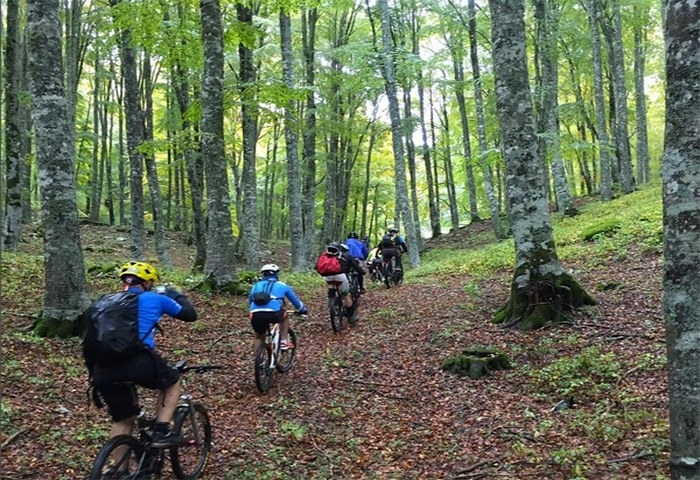 If you prefer a journey in full relax, we can also provide E-bikes or a minibus for transfers. 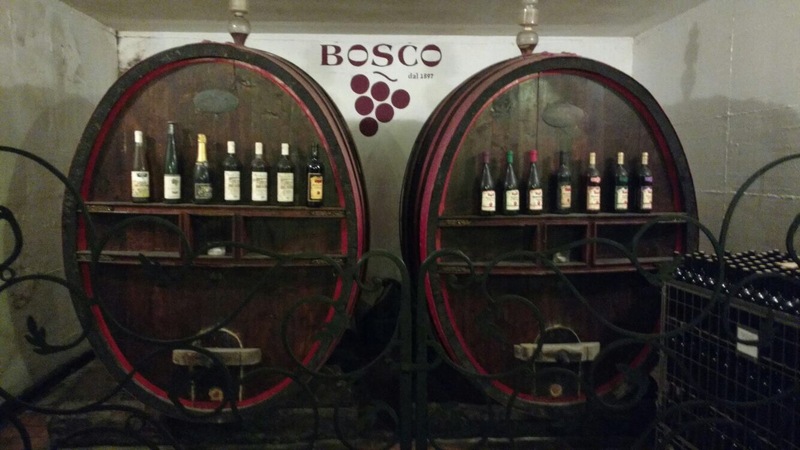 • Taste some of the best local wines directly from their producers. 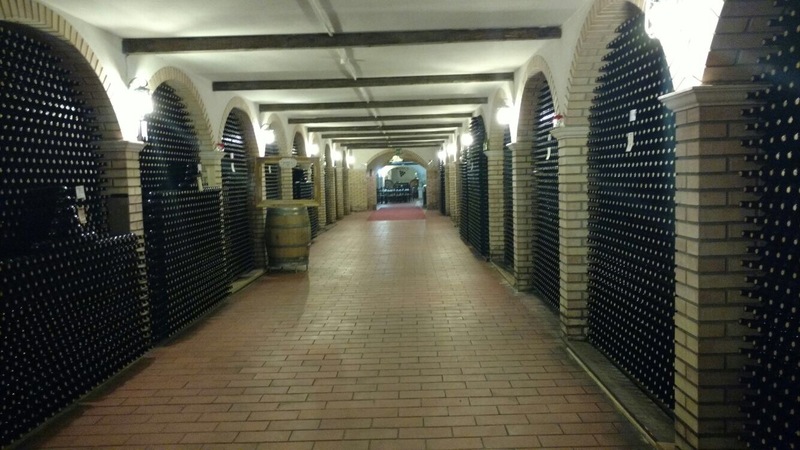 You will have a unique opportunity to learn about the grapes and type of techniques used to produce different sorts of wine, visit the cellars for the aging while discussing directly with the wine maker. • Suggested clothing: Technical equipment. Arrival to L’Aquila by direct bus from Rome city centre or Rome airports (approximately 2 hours from Fiumicino airport). Possibility to reserve a private car transfer. Arrival at bus terminal, transfer to the hotel for the overnight. Breakfast. 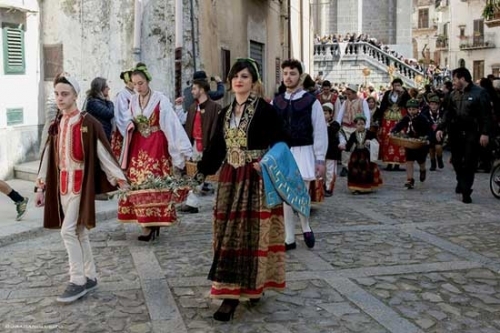 We arrive at 9:00 and leave from Popoli to Vittorito in Ofena through the vineyards of the most famous wineries of Abruzzo, such as Pietrantonj and Cataldi Madonna. 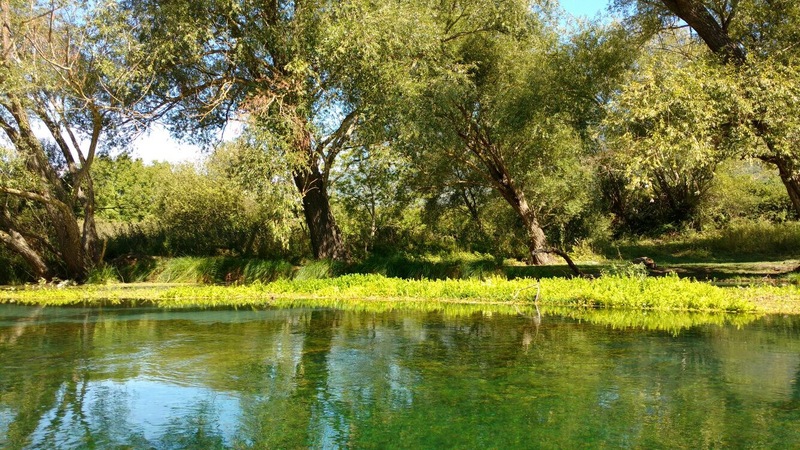 The itinerary also stretches in the territory of Navelli, and its famous saffron growings, Capodacqua and Bussi, where we can taste the famous river prawns and canoeing into the Tirino River. Overnight in Bussi. Day 3: Chieti wine & olive oil paths (30 km, 243 mt of elevation gain). 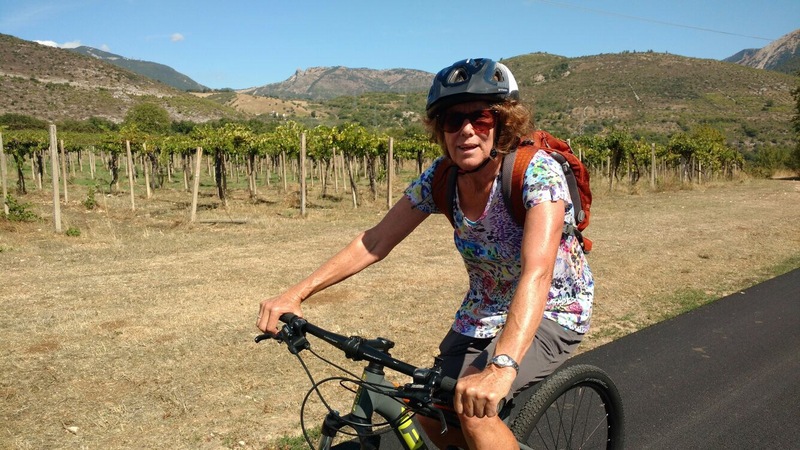 After breakfast we cycle across the hills of Tollo, Crecchio, Canosa Sannita, Villa Caldari to taste Montepulciano, Trebbiano, Cerasuolo d’Abruzzo. 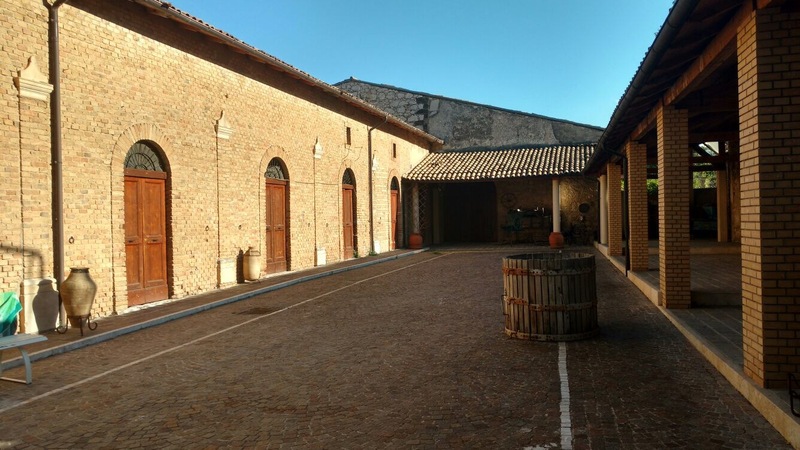 We stop at the famous winery of Tollo, Tollum, Tenuta Ulisse, Roveri and Agriverde, having the chance to taste the local olive oil, of the highest quality in this area. 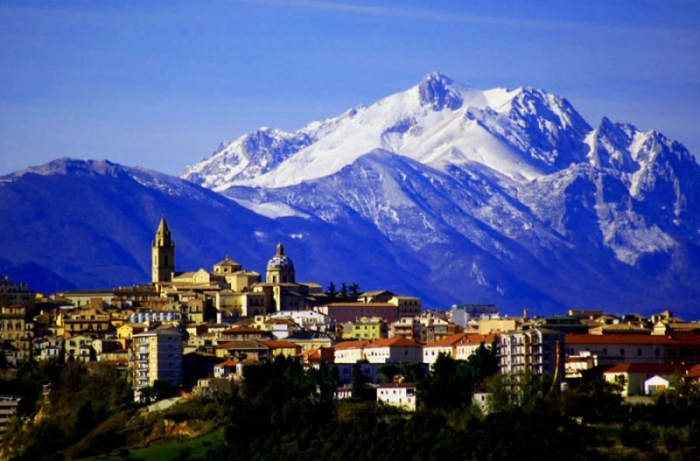 The beauty of the villages and of Crecchio Castle allows to plunge into the ancient splendor of this geographical area of Abruzzo. Overnight in Crecchio. Day 4: Pescara between ancient villages & vineyards (30 km, 345 mtof elevation gain). 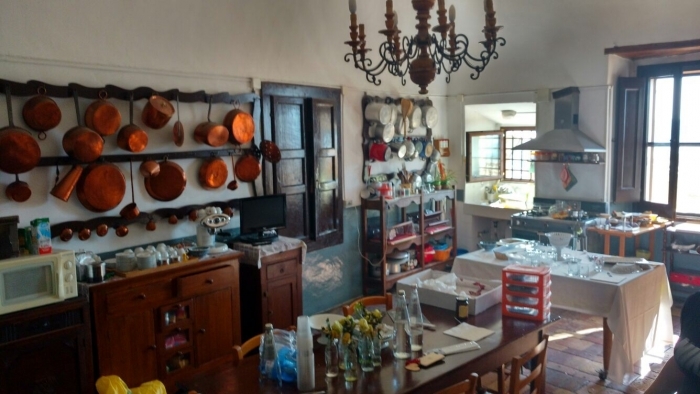 After breakfast we visit well-known wineries praised by international gourmets, in the towns of Rosciano, Nocciano, Catignano, Civitaquana Cugnoli and Alanno. We start at Marramiero’s winery, tasting its aristocratic Montepulciano and continue with Chiusa Grande and Bosco, two masterpieces of wine cellar architecture. Later we visit the villages of Civitaquana and Cugnoli. The tour ends in Alanno, at the famous Italian racing driver Jarno Trulli’s winery, called Podere Castorani. Dinner and overnight in Alanno. Day 5: Teramo wine roads (30 km, 275 mt of elevation gain). After breakfast we leave in direction of Controguerra. 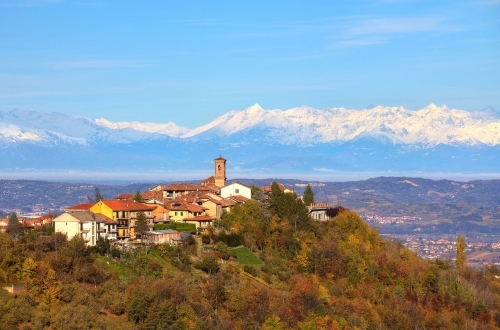 We enjoy the great food & wine tradition of the province of Teramo and the DOC DOGM Montepulciano d’Abruzzo, Colline Teramane and DOC Controguerra, passing the villages of Corropoli, Nereto, Sant’Omero and Torano Nuovo. In the famous wineries of the hills of this province, such as Montori, Pepe, Illuminati, Bizzarri, Strappelli, we take part to wine and extra virgin olive oil tastings. Typical Dinner and overnight in Torano Nuovo. After breakfast, transfer to reach the original departure points. 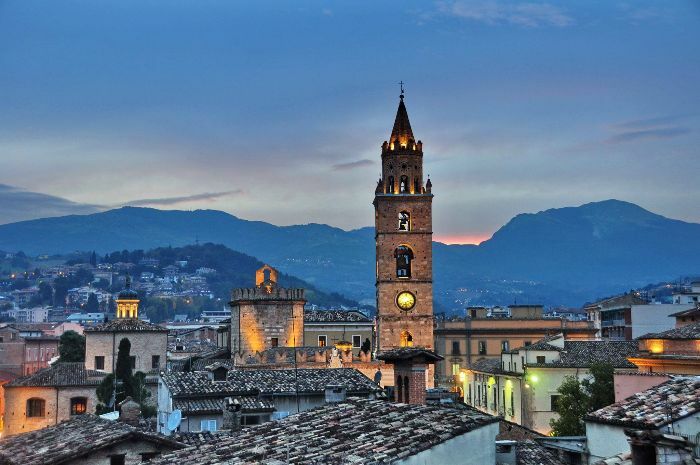 You can go back to Rome and extend your holiday for 2-3 more days in the Eternal city or relax on the beautiful coast of Abruzzo. *Descriptions, tours, trails, details are only indicative. Detailed route information, maps and any other infos will be available after booking confirmation. Bike hire (from 25 euro per day), packet-lunch and lunches, drinks and anything not listed under the item “the tour includes”.